Even though it hasn’t launched, mobile payment system CurrentC is already making headlines, and not just for being hacked. It’s also the reason iPhone 6 users can’t use Apple Pay at some of the country’s biggest stores, including Walmart, CVS, and Best Buy. But the CEO of the Walmart-led consortium behind CurrentC says that its backers won’t be blacking out Apple Pay forever. While an exclusivity arrangement may appear to be an effort to preempt Apple Pay’s growth by keeping it out of some of the biggest names in retail, Davidson claims that there should ultimately be multiple methods available to consumers, much in the same way that stores sell their house-brand products alongside competing brands. 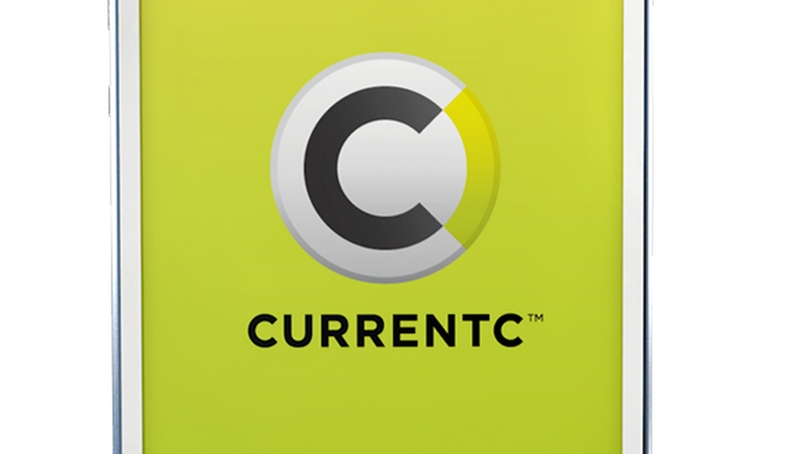 The MCX merchants are pushing for CurrentC, not just because they have put their time and money into it, but because it could reduce the amount of money these retailers pay to card networks for processing payments.